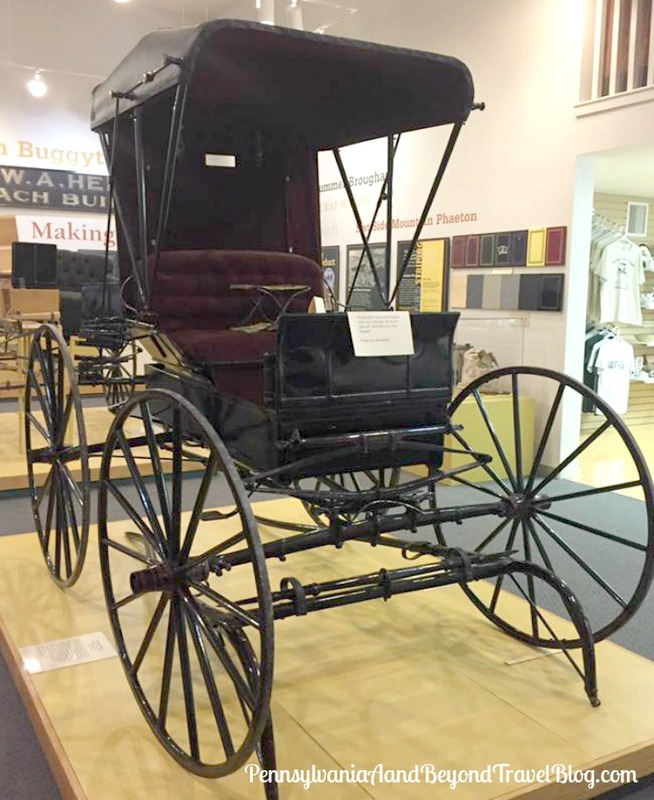 Step back in time at the Mifflinburg Buggy Museum located in Mifflinburg, Pennsylvania, about 1 hour and 25 minutes north of Harrisburg. The museum complex is open to visitors April through the end of October every year. 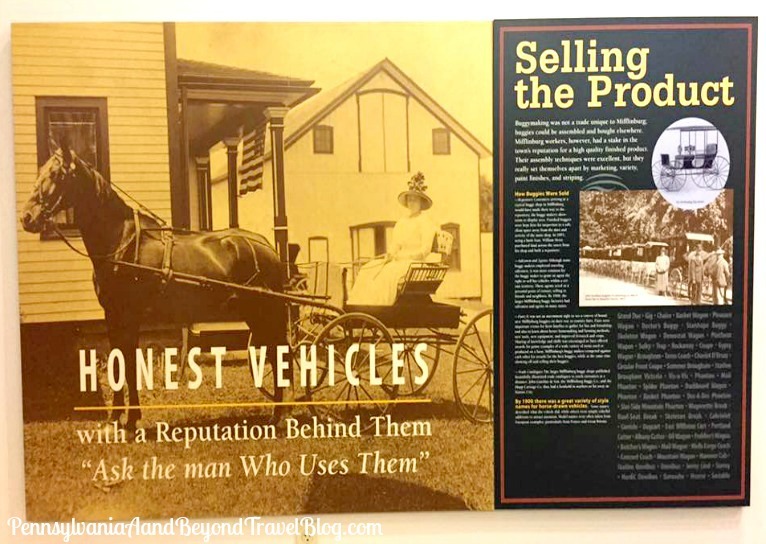 The visitor's center is free to visit, but there is a small admission fee if you want to take the guided tour, which we highly recommend. From 1883 to 1920, William A. Heiss manufactured carriages, wagons, and sleighs. When his buggy business declined he sought out other opportunities to make a living. Among those occupations were furniture maker, beekeeper, and automobile painter. Once you arrive at the complex you'll want to start off your visit at the Visitor's Center to watch an introductory video on what the complex has to offer and its rich history. 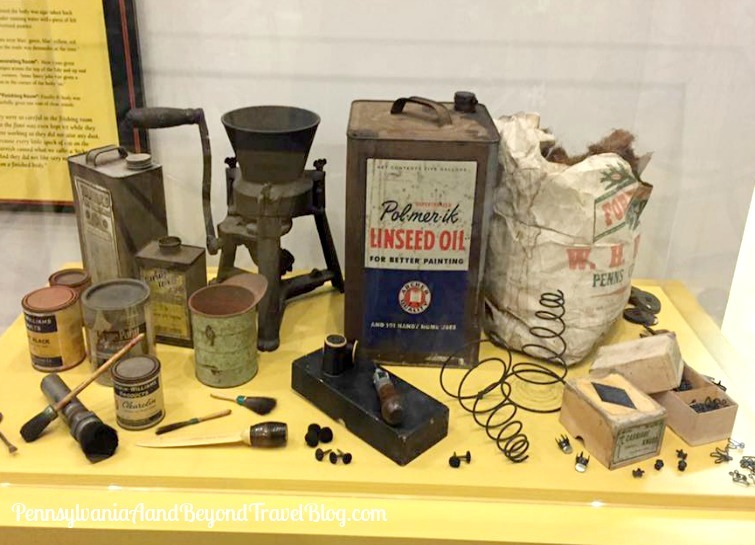 There are self-guided exhibits, a hands-on workbench, gift shop and public restrooms at the center. 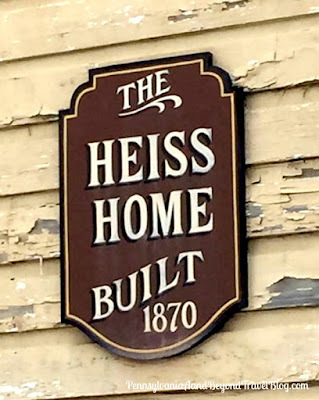 For a fee you can then move on to the guided tour of the Heiss family home, the reconstructed carriage house, the original buggy factory and original showroom. Our tour guide was extremely knowledgeable and we learned a lot about William A. Heiss, his buggy business and the Mifflinburg area. 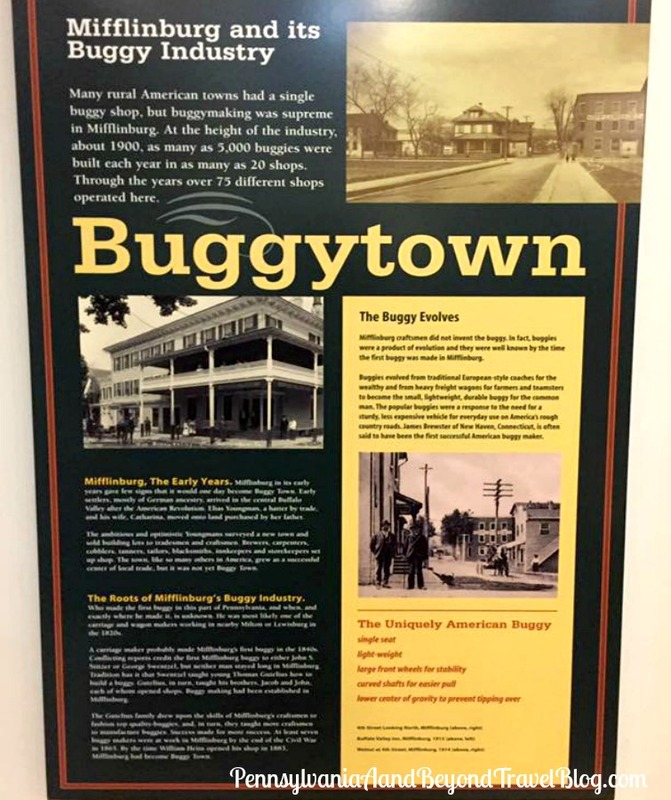 Here's a fun fact: Mifflinburg has been known as “Buggy Town” because its buggy makers produced more buggies per capita than any other town in the state. 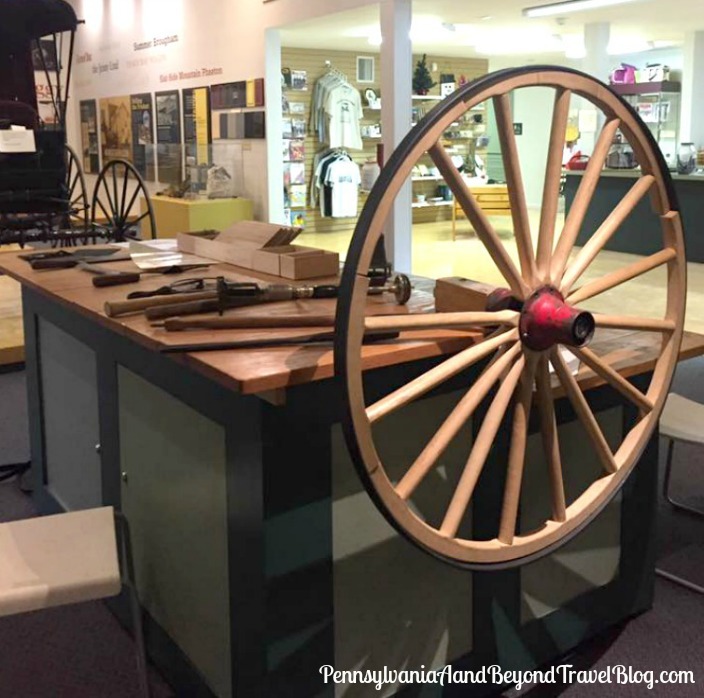 At one point, this small town had 13 coachmakers with only 800 citizens living in Mifflinburg. 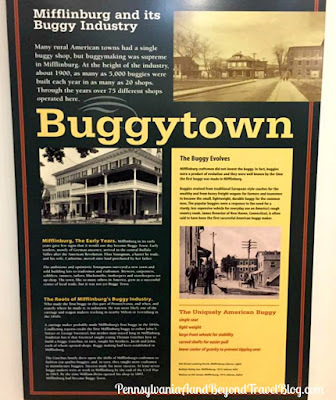 The Buggy Museum has been recognized as one of only twelve industrial craft museums in the United States that preserves and interprets an original site. It's a not-for-profit museum that relies on donations, admission fees, gift shop sales and the money made from special events to support the museum and complex. You will find many volunteers working at the museum giving guided tours, working in the gift shop, etc. 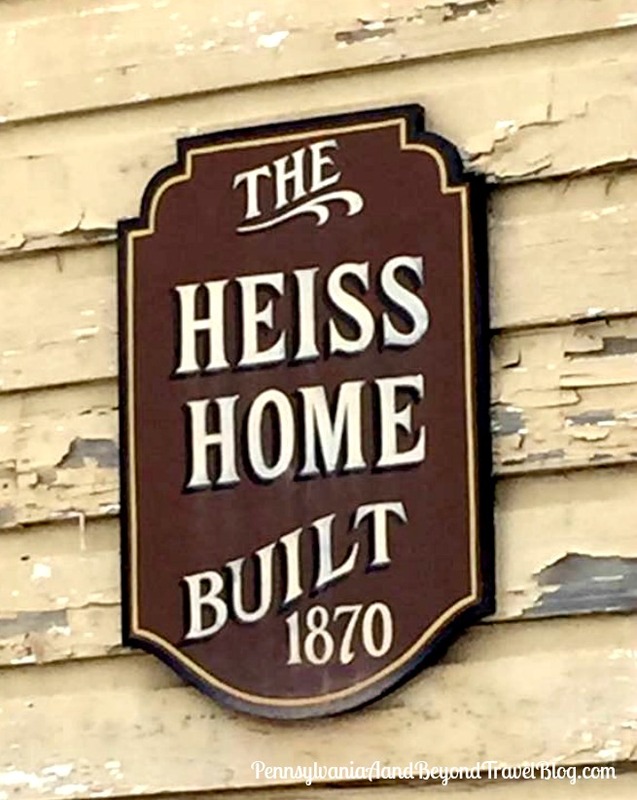 Sitting within the complex is the William A. Heiss House which was built in 1870. 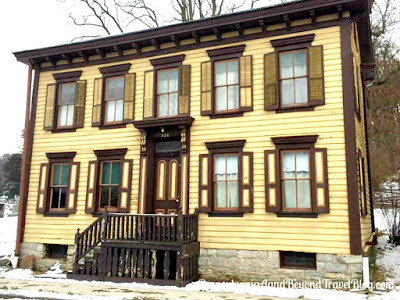 It's a 2-story house done in the typical style for the period. 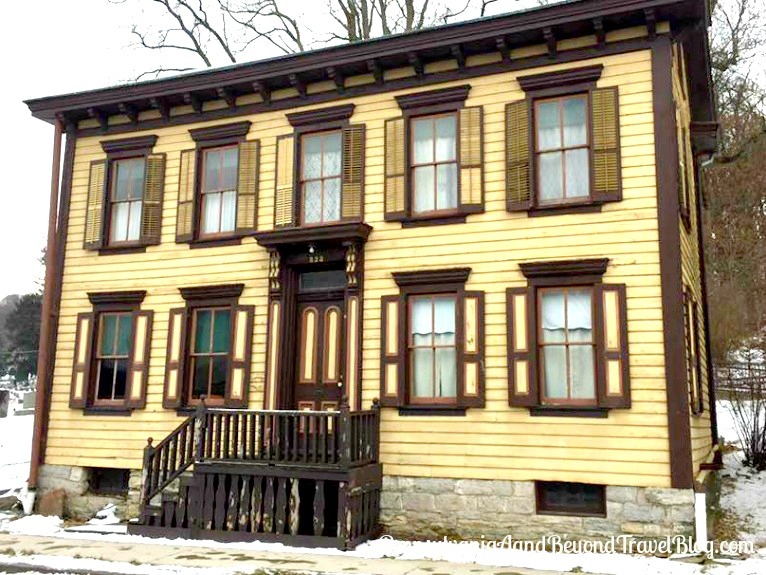 You can opt to take a guided tour through the house during your visit. We visited the museum right before the holiday season during a local holiday event. They were busy, but not overly-crowded. 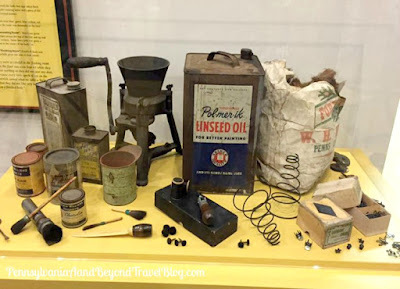 We visited the visitor's center and then took the guided tour through the museum and complex. It was a very educational experience and I enjoyed hearing the guests ask the tour guide questions and get answers. A fun time for everyone! 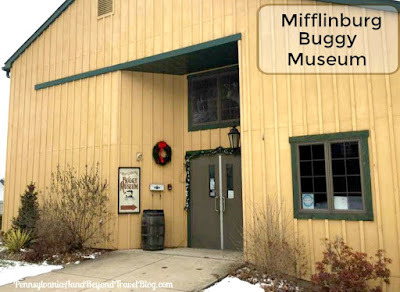 You can find the Mifflinburg Buggy Museum on 598 Green Street in Mifflinburg, Pennsylvania. You can visit their website to learn more about the museum, obtain driving directions, to learn more about their history and to see a schedule of their upcoming events and programs.